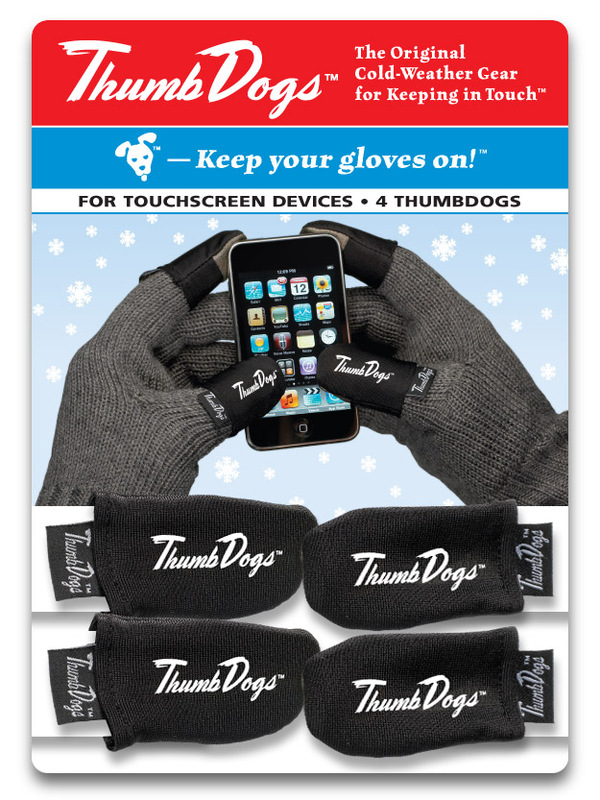 Michael Klausner is the inventor and founder of ThumbDogs – the original cold weather gear for keeping in touch. 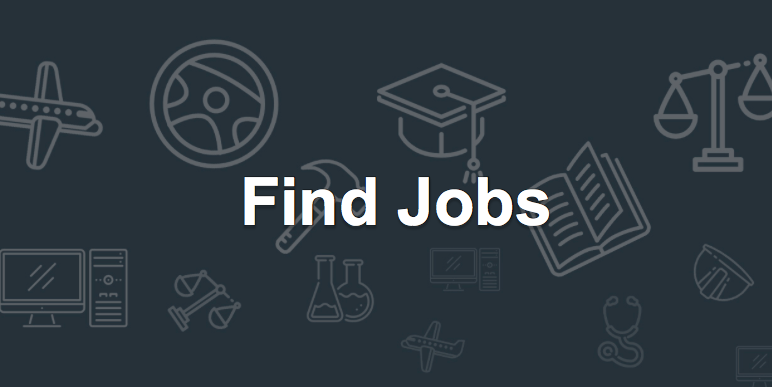 For this career marketing person, ThumbDogs was natural for his background. 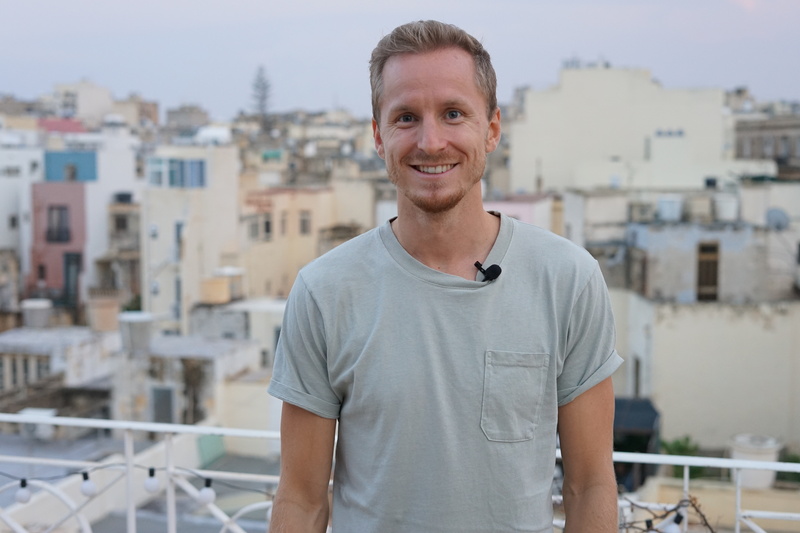 He’s created and implemented marketing strategies for new products and solutions, built brand identities and buzz, and has conducted market research in order to better understand customer behaviors for everyone from small startups to large multi-national institutions. Sullivan: Can you give a little background on ThumbDogs? Klausner: As most entrepreneurial ventures begin, this one was started because I had a problem – I hated taking off my gloves in the cold weather, fumbling with them and eventually stuffing them into mouth while I tried to text someone on my smartphone. I knew there were a few manufacturers out there making “tech” gloves that allowed you to use a phone, but they were expensive and mono-styled gloves. In other words, ugly. Besides, I already had gloves that I liked. So I thought there had to be a way to slip something over my existing gloves that would allow me to keep my hands warm and communicate at the same time. I played around with a few prototypes until I got something to work. I even applied for a provisional patent and then stopped there. ThumbDogs launched officially in October 2010, just in time for the start of the cold weather season. We opened our website and online retail store and began reaching out to a network of promotional goods distributors who are now clamoring for the product. Sullivan: You’ve selected a brandable name for your business and your domain, Thumbdogs.com. Catchy for sure. What criteria were you looking for in a domain name? Klausner: When you’re starting a business like this, the brand and domain names are as critical, if not more so, as the product itself. Every time I tell someone what the product does and then tell them the brand name, they love it. Some even joke we’re going to be “ThumbDog Millionaires.” I don’t think I would get the same reaction if I called it “Glove Covers”. The name, along with the graphics which were designed by artist Philip Travisano, shows that the product is practical yet fun and edgy. We recognize that we’re not curing cancer here, we’re just having a good time selling something useful. Our mascot, TopDog, embodies this feeling as well and adds a coolness factor to the whole thing. This is especially important when we go after the ski and snowboard market where that type of hipness is key. Sullivan: Can you share the volume of traffic that your site receives? Klausner: As of month-end December we have had over 4,000 visits to the site. This may seem a bit low, but considering we just began in October with very little spent on advertising to date, we’re quite happy with the organic response that continues to grow. Sullivan: This is such a great idea. I live in the suburbs of Chicago and winter has set in for sure. Will Thumb Dogs work on touchscreens like the iPhone? Klausner: Absolutely!!! ThumbDogs will work on any touchscreen device including items like your GPS, ATM machines, e-readers, iPads, electronic kiosks, just about anything you can touch. Just slip them over your existing gloves and you’re good to go. Eventually, we will begin to introduce colors other than black. And we’re also working on a version for keypad devices like BlackBerries, which will be out in early 2011. Sullivan: What type of marketing have you done to get the word out about your product? Klausner: As I mentioned, we’ve been spreading the word of ThumbDogs organically through many social media channels. Word-of-mouth is one the most cost-effective methods to help a company gain visibility and trust. And we’ve been getting some good press from bloggers and journalists looking to write about new hi-tech gadgets for the winter. We had a nice piece in the November 2010 issue of Men’s Journal that has really garnered a sizable amount of attention. We’d like to continue with this approach throughout the season so we can best gauge our market acceptance before directing dollars into more aggressive and widespread marketing and advertising. Sullivan: Any advice for start ups, small business, or business of any size for that matter on choosing the right domain name? Klausner: Securing a recognizable and memorable domain name is one of the first steps in making a business viable these days. If I wasn’t able to get www.thumbdogs.com, I probably wouldn’t have moved forward on trying to make this a commercial product. At the same time, consider trademarking any unique names as well. We just did that for ThumbDogs. We have a very simple product that isn’t difficult to replicate. Our brand, however is unique, and is our most important asset right now. Sullivan: Is branding the most import consideration? We’ve been talking about the brand and how it can spearhead the excitement and direction of a company, but don’t forget to focus on product quality. A good name will open a wonderful stage to showcase all the benefits of what you are selling, but in the end a worthwhile working product will close the sale and keep people coming back for more. Another great piece. And what a great name for this product. Plus it comes from a real world experience and a story we get drawn into. I call it “storyselling”. Cheers to 2011 and you. @Owen, thanks and happy new year. A Very, very Happy New Year to you and your whole family. @MQJ – Thanks and I hope you have a great New Year as well!